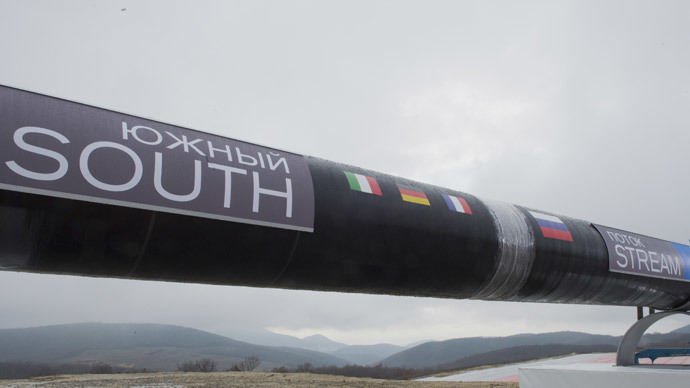 Italian energy holding ENI, a subsidiary of which (Saipem) has been contracted to lay the pipeline, will suffer the biggest loss, at €2 billion. Other European companies that stand to lose big include the German Europipe, which was supposed to supply 50 percent of pipes for the first line, and will lose a €500 million contract. The Japanese Marubeni-Itochu and Sumitomo companies will not get a €320 million order for 40 percent of the pipes supply for the second line of the project. 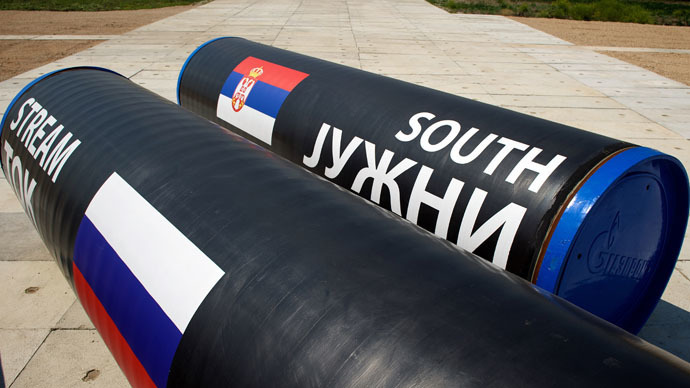 Austrian oil and gas group OMV which invested in South Stream construction will also be hit hard by the cancelation. On Monday Russian President Vladimir Putin said that Russia was cancelling the multi-billion South Stream gas project and redirecting its gas supplies to Turkey. 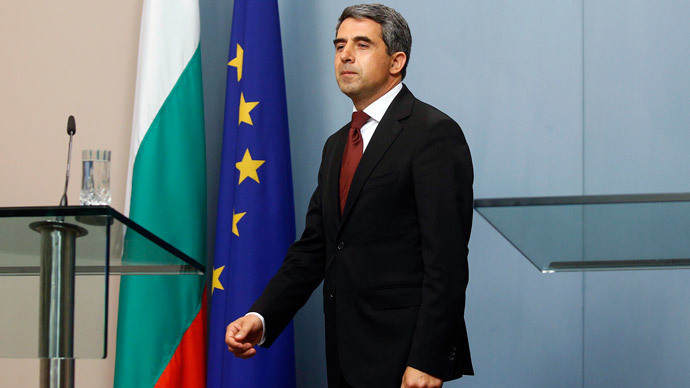 Bulgaria, Serbia and Hungary were quick to react, saying they will lose heavily from the cancelation and now will be forced to look for the alternative gas sources. 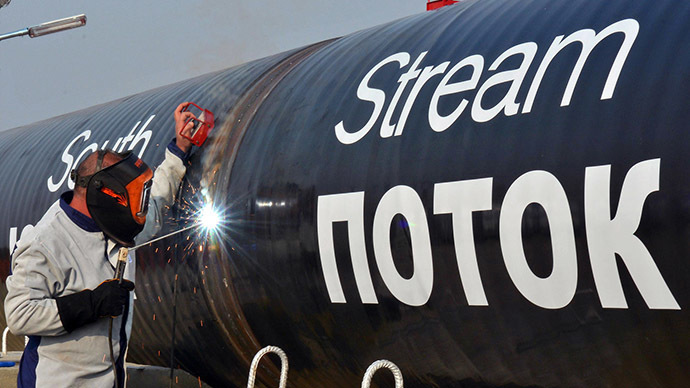 For Bulgaria, the South Stream breakdown translates to €3 billion in lost investment and 2,500 jobs that could have been created. Hungary said it would possibly increase gas supplies from Azerbaijan. Serbian President Tomislav Nikolic also admitted Tuesday that the cancellation creates unfavorable conditions for Serbian economy.